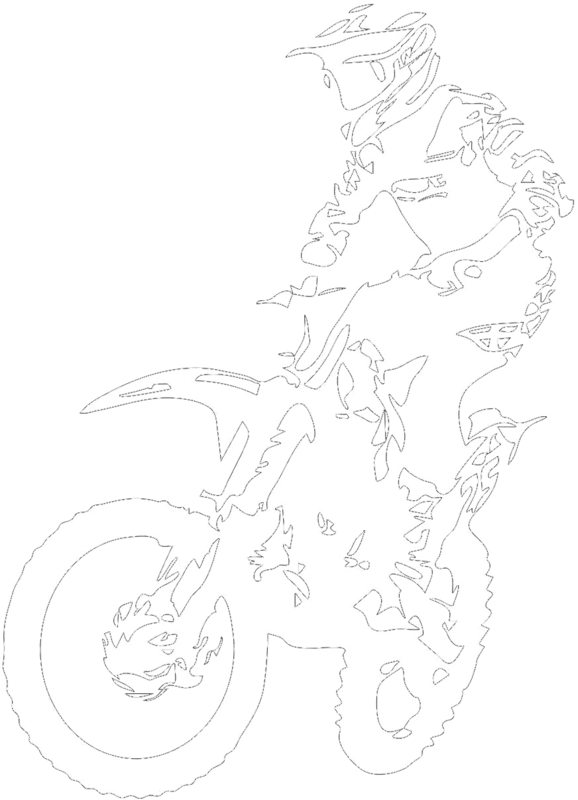 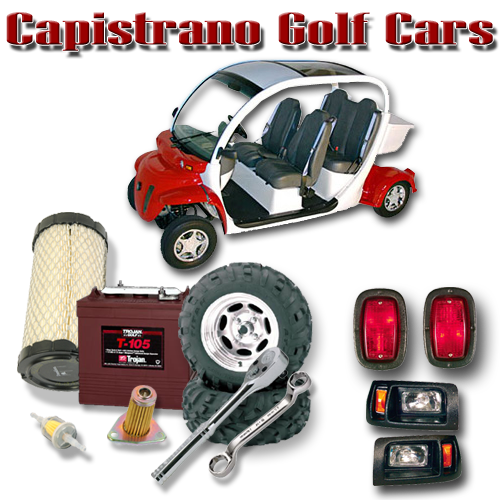 Gas or Electric Golf Carts, Golf Cars. 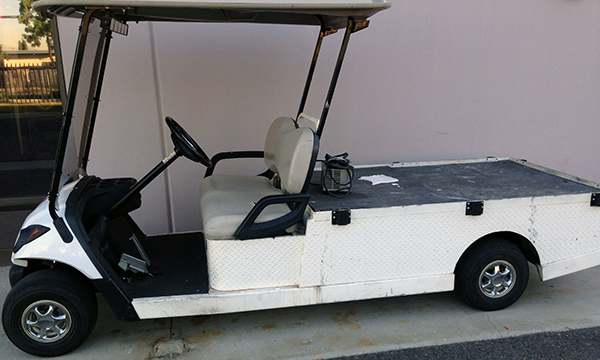 Golf car with cargo box. 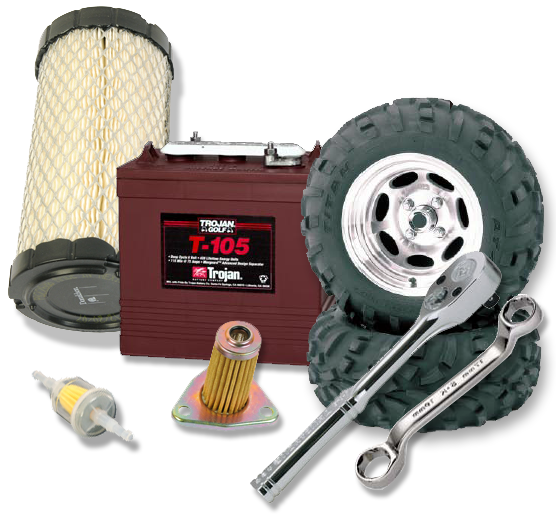 Cargo box is good for carrying equipment and tools. 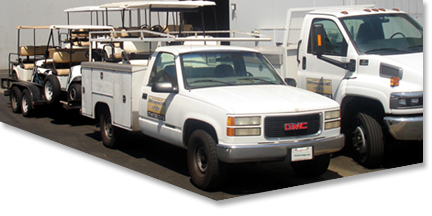 If your in need of a flatbed golf car to move equipment around or for a maintenance crew give us a call. 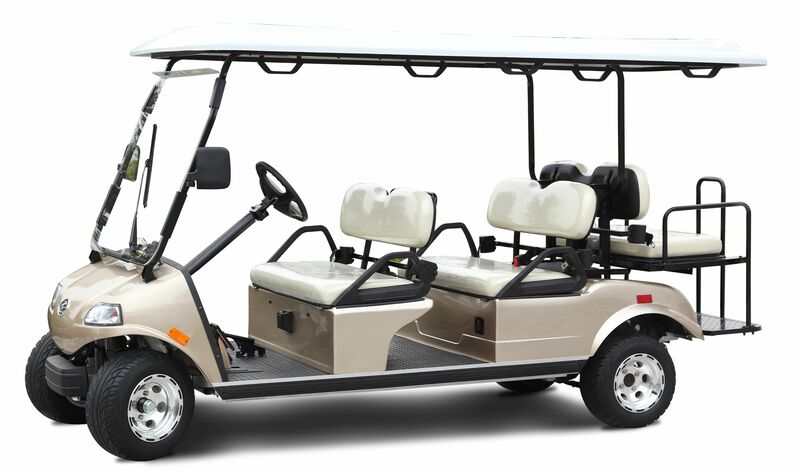 Golf Car passenger rentals help move people around construction sites, trade shows, sporting events and much more. 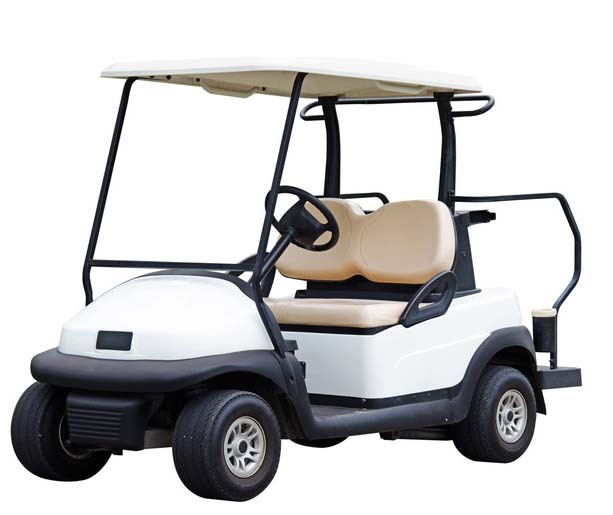 If you are in need to move multiple passengers to and from locations give us a call we can provide multi-passenger golf cars to meet your needs. 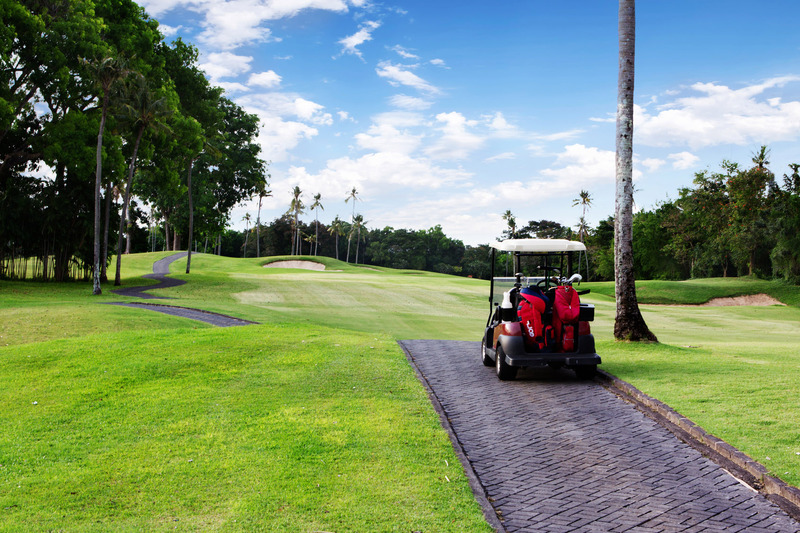 We can deliver and pick up your golf car rental to most any event, give us a call for details. 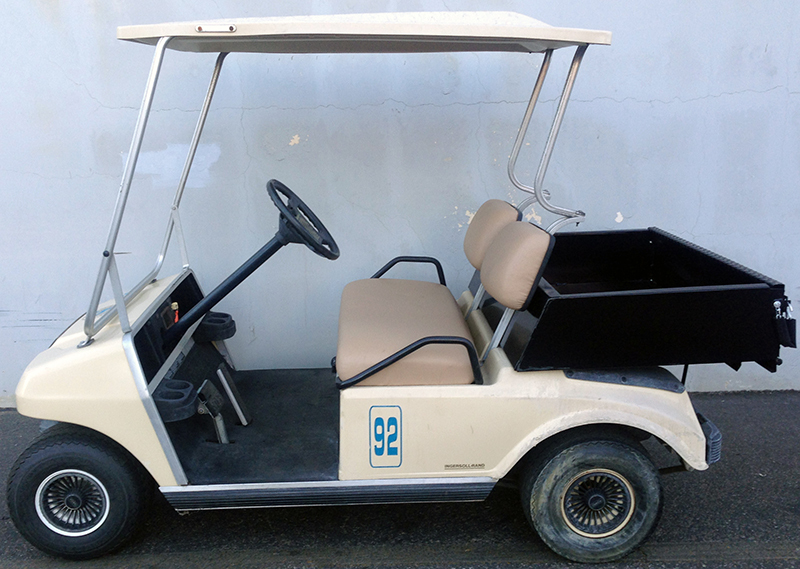 If you are looking for a specific Vintage Golf Car, let us know we'll keep an eye out and once it comes available we will let you know.